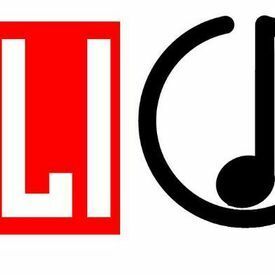 Sliq Musiq Entertainment Is a South African record label founded by FaceboySA, Romeo & Tshimangadzo. This was started with FaceboySA & Romeo helping each other with hustle and thy wanted to start a group but it was not enough so they started a music company and included a close friend who was assisting by the time. The label is currently working with 7 artists and they are all ready to blow.